In type 1 diabetes, a person’s pancreas fails to yield the required insulin in the body. This naturally leads to an increased amount of glucose in the blood, which can be quite damaging in the long run. To understand how type 1 diabetes works, one must know its causes and symptoms well. 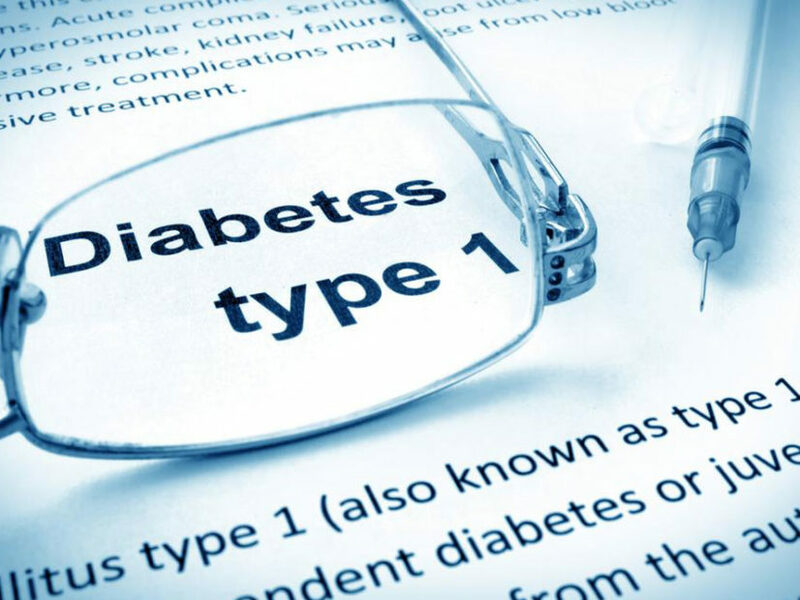 Type 1 is often caused by an autoimmune disorder that misunderstands the body’s mechanism, and attacks the beta cells in the pancreas that are responsible for producing insulin. This results to negligible or zero production of insulin. It still isn’t entirely clear what leads the immune system to behave erratically. Genetic coding – People with a certain type of susceptibility gene are prone to develop type 1 diabetes. Therefore, some ethnic populations are more likely to suffer from type 1 diabetes. Viruses – A person who has recently suffered from a viral infection might be vulnerable to type 1 diabetes. This is because the body starts to produce antibodies to destroy the invasive viruses. Although not every virus is responsible for this condition. Watch out for viruses like Rotavirus, coxsackievirus, rubella, mumps, cytomegalovirus, and Epstein Barr, as they are closely linked with the onset of type 1 diabetes. Several studies are still attempting to dig deeper in order to conclude other possible reasons for the generation of type 1 diabetes. Fatigue – If you are feeling unusually tired/weak all the time, immediately start paying attention to your body for other possible symptoms. Exhaustion is often one of the biggest signs of diabetes. Frequent urination and excessive thirst – Urinating often is a way through which the body eliminates the excessive sugar. This condition is generally observed during the nighttime. Urinating excessively naturally leads to excessive thirst, as you require water to keep the body dehydrated. Blurred vision – Increased sugar can cause the lenses in the eyes to swell. This causes eye dryness and eventually leads to blurring of the vision. Weight Loss – Unexplained weigh loss occurs in a diabetic condition because the inadequate insulin cannot use the glucose for generating energy. Therefore, the body then seeks the assistance of the existing fat for energy. Loss of appetite, stomach cramps, vomiting, and skin infections are some other serious symptoms of type 1 diabetes.